We have ruined more clothes than we like to admit by simply being neglecting and disregarding the labels. Companies are not just trying to confuse us when they shoot their logo ammunition at us with their ciphered instructions on how to wash a handkerchief. Truth is, fabric is a complicated matter, and as such there’s no silver bullet to dealing with it. Although we like to take shortcuts and get away with it most of the time, we have to consider being more attentive to labels if we want our linen to last longer. 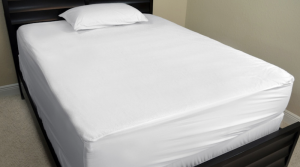 When washing beddings one should aim for the maximum temperature that the fabric can withstand. Obviously, different fabric tolerates different temperatures but hot water is better at killing germs and really cleaning through. Low temperature water can allow openings for dust mites and other unwelcome creatures to linger in your bed sheets. Before this blog starts to sound a lot like something your mother would say, we argue mothers make a good point. There is a reason why clothes and sheets should be divided by color. No one is pleasantly surprised at finding their white laundry soaked in all sorts of unwelcomed color shades. When it comes to linen, the best strategy is to iron them right after taking them out of the washing machine. The reason to this is twofold. Sheets needs a good ironing to become crinkle free, just hanging it to dry won’t cut it. Also, with the temperature of the iron, microscopic creatures won’t stand a chance and you’ll be sure to have pure and clean sheets. Here’s a quick Youtube video about washing bed sheets and pillow covers. Tempting as it is, the conventional ‘fill until it spills’ urban myth has quite some drawbacks. The current way washing machines work, we need to leave a bit of space for various reasons. 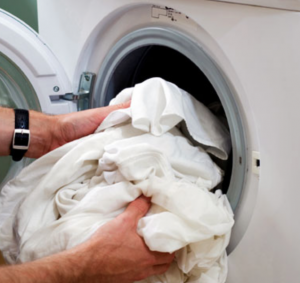 The washing machine drum needs a bit of space for detergent and water to flow and soak up linen. The whole washing process will be inefficient and the drying part as well. Make a mental note of everything you need cleaned and see if you need one or two rounds. 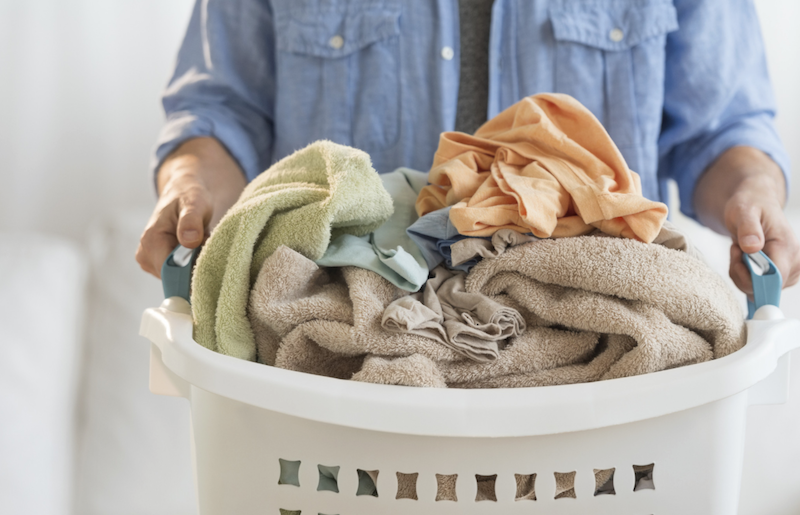 The list of trivial mistakes we commit while trying to clean our clothes and linen is far from exhaustive. A chore is a chore and we’ll go to great lengths to take shortcuts. But paying attention to the whole process might breathe new air into your bed sheets, covers, pillows etc. Don’t rob yourself of the opportunity to feel the fresh scent of washed bedding before you drift to sleep. If you’ve any more questions on ways to ensure your bedding is spick and span, be sure to contact me and I’ll be happy to help!